The Affordable Warmth Scheme is part of the Government’s ECO initiative which is designed to help low income households reduce their heating bills. 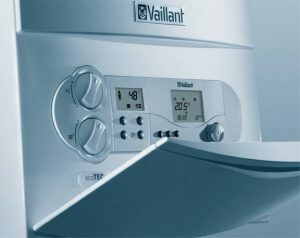 It attempts to do this by replacing old, inefficient and faulty Electric Storage Heaters and faulty Central Heating Boilers with new versions of the same. 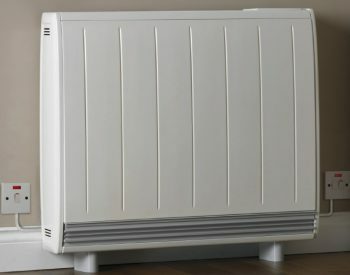 Park Home Heating Grants are offered to householders in residential park homes to replace their faulty heating systems. The amount money awarded in respect of park home heating grants is based on a number of factors and if it is high enough to cover the full costs of the boiler or storage heater installation, there will be nothing to pay. If not, there may be a contribution but if you are not happy with the amount you can withdraw your application without cost. We work closely with a national network of ECO Approved storage heater installation companies who have been awarded funding for Park Home Heating Grants. Once we have confirmed that you satisfy Park Home Heating Grants qualifying criteria we will refer your enquiry to an ECO Approved installer who will process your application. They will carry out a survey of your heating system and assuming everything is in order, will replace your boiler or storage heaters with new energy efficient versions. All central heating boilers and electric storage heaters funded by Park Home Heating Grants are installed by qualified installers and carry a guarantee. If your residential park home’s main source of heating is with electric night storage heaters and at least one of these is faulty, you may be entitled to claim Park Home Heating Grants to replace them. You must receive at least one of the qualifying State Benefits or Tax Credits to be successful. Your park home must also have residential status, with permission to live there throughout the whole year. It doesn’t matter whether you own the park home or rent it from a private landlord. Different rules apply to park homes rented from your local council or a housing association. Your electric storage heaters should also have a Economy 7 electricity tariff and supply, or a similar dual tariff for the electricity supply to your park home. 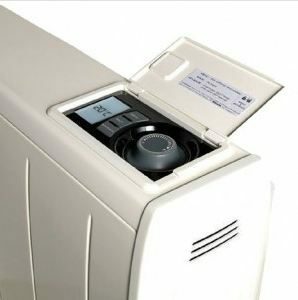 Will I have to contribute to the cost of storage heater installation? Finally, Park Home Heating Grants may not cover the full cost of replacing your electric storage heaters and a contribution may be required in some cases. You will not know this until after a survey of your heating system but if you choose not to contribute, you can withdraw your application without cost. If your residential park home has oil central heating and your boiler is faulty, you may be entitled to claim Park Home Heating Grants to replace it. 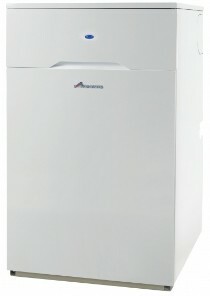 Will I have to contribute to the cost of the oil boiler installation? Finally, Park Home Heating Grants may not cover the full cost of replacing your oil boiler and a contribution may be required in some cases. You will not know this until after a survey of your heating system but if you choose not to contribute, you can withdraw your application without cost. 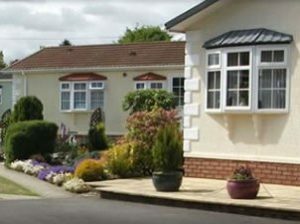 If your residential park home has LPG central heating using bulk LPG or bottled LPG and your boiler is faulty, you may be entitled to claim Park Home Heating Grants to replace it. 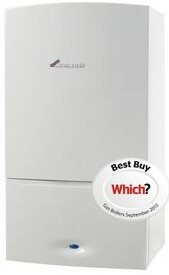 Will I have to contribute to the cost of the LPG boiler installation? 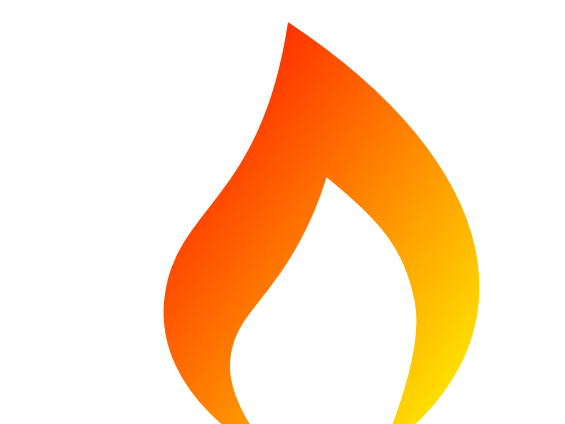 Finally, Park Home Heating Grants may not cover the full cost of replacing your LPG boiler and a contribution may be required in some cases. You will not know this until after a survey of your heating system but if you choose not to contribute, you can withdraw your application without cost.